#Mumbai: Floral tributes were laid on Monday to those who lost their lives while fighting Pakistani terrorists who had attacked the metropolis 10 years ago. 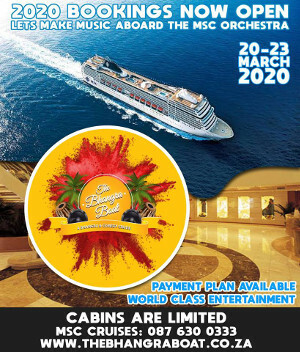 On November 26, 2008, 10 Pakistani terrorists arrived by sea route and opened fire indiscriminately at people killing 166, including 18 security personnel, and injuring several others, besides damaging property worth crores. The horrific terrorist attack in Paris was likely modeled on an earlier terrorist horror, the November 26-29, 2008 attack in Mumbai, India, in which ten terrorists killed 164 and wounded more than 300. 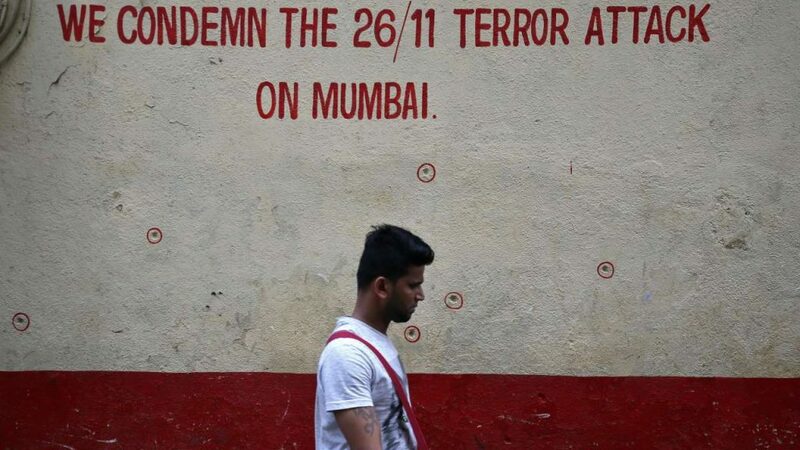 Mumbai has been studied by both terrorists and counter-terrorists because it set a gold standard for how a small group of suicidal fanatics can paralyze a major city, attract global attention, and terrorize a continent. 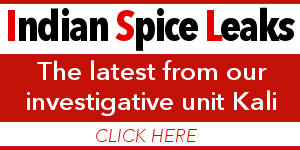 In Mumbai, all but one fought to the death as ordered by the plot’s masterminds. The Mumbai attackers used cell phones to communicate with their bosses in Pakistan, who gave them instructions as they carried out their gruesome operation. 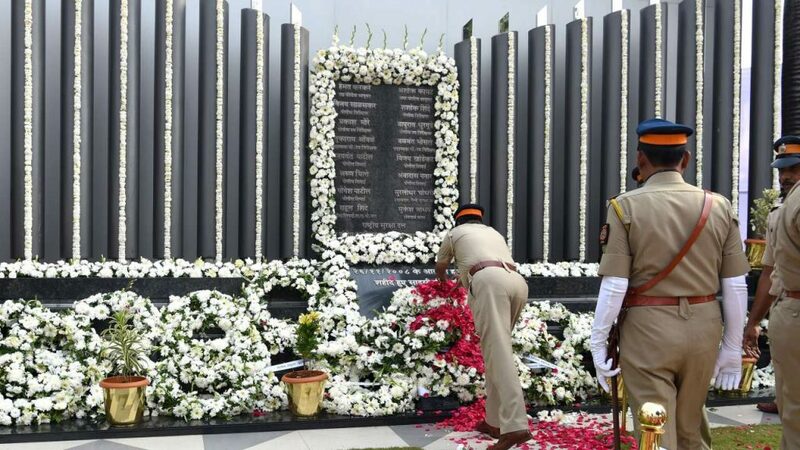 Maharashtra Chief Minister Devendra Fadnavis was among the dignitaries who paid homage at the 26/11 police memorial site at the Mumbai Police Gymkhana in south Mumbai. Governor Ch Vidyasagar Rao, Maharashtra Police Chief Datta Padsalgikar and Mumbai Commissioner of Police Subodh Kumar Jaiswal also attended the ceremony. Family members of the policemen who lost their lives during the attacks were also present during the ceremony. 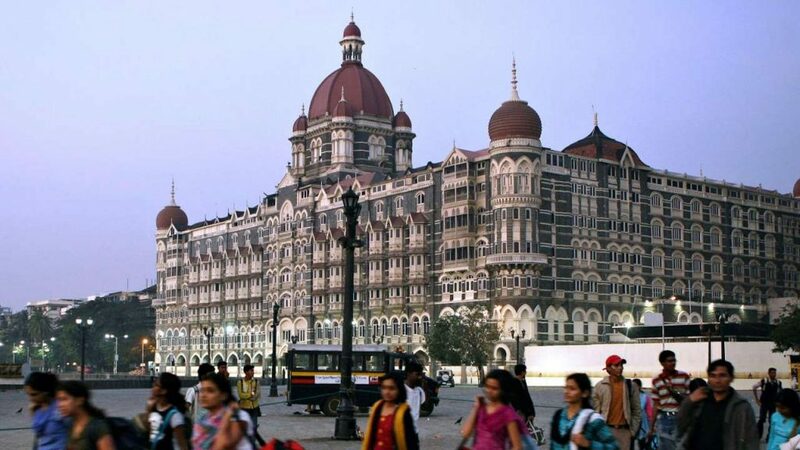 In this file photo taken on December 17, 2008 pedestrians walk past the Taj Mahal Palace Hotel in Mumbai India on November 26, 2018, marked the tenth anniversary of the Mumbai terror attacks with ceremonies at sites across the city that became battlegrounds in the wave of violence that killed scores and dealt a critical blow to relations with neighbouring Pakistan. 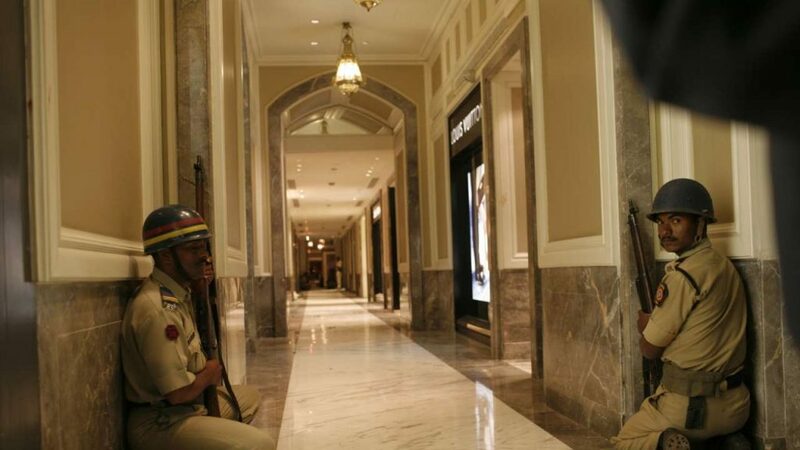 The Taj Mahal Palace Hotel will hold a private service to remember the 31 people who died there. 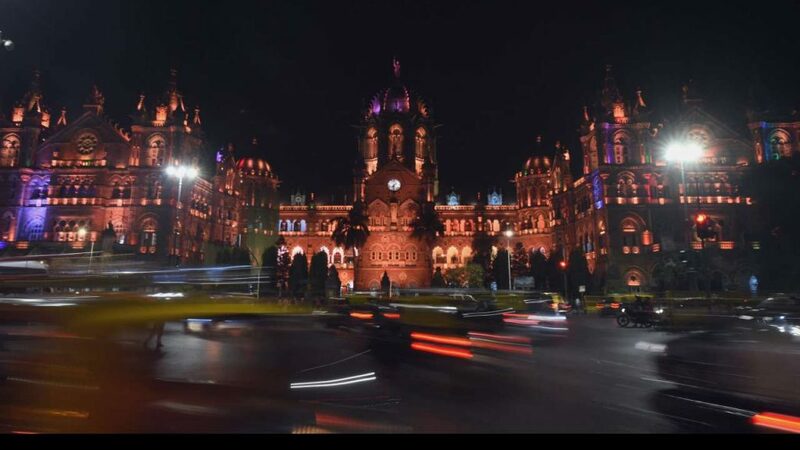 Vehicles drive past the Chattrapathi Shivaji Terminus (CST) railway station, one of the targets of the 2008 Mumbai militant attacks, on the eve of the tenth anniversary of the attacks in Mumbai on November 25, 2018. 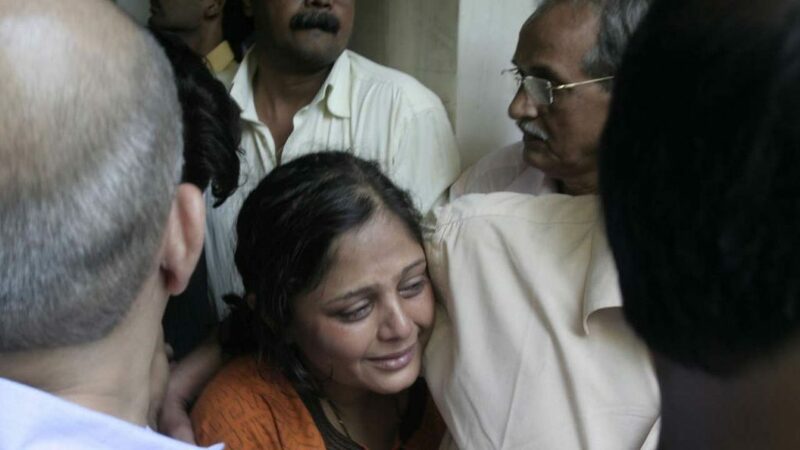 Ten years ago Islamist militants from Pakistan laid siege to India’s financial capital Mumbai for three days, killing 166 people and injuring hundreds more. 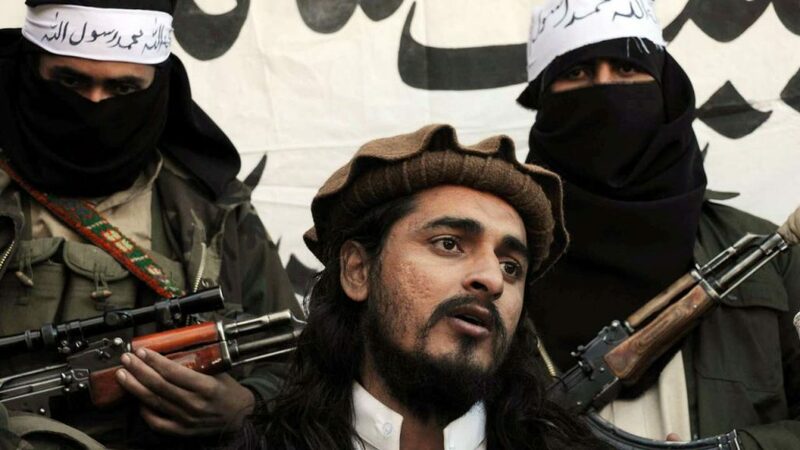 In this picture taken on November 26, 2008, Pakistani Taliban commander Hakimullah Mehsud (C) addresses a group of media representatives in the Mamouzai area of Orakzai Agency. 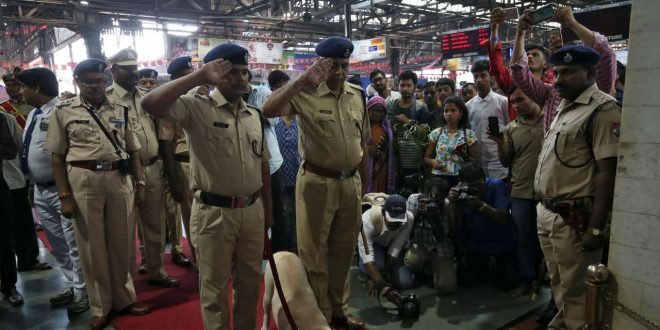 Policemen pay their respects at a memorial to mark the tenth anniversary of the November 26, 2008 attacks, at a railway station in Mumbai, India, November 26, 2018. 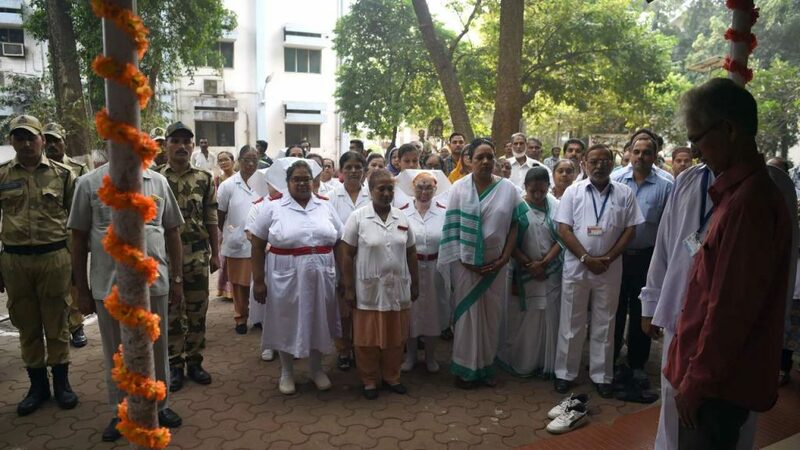 Staff of the Cama Hospital, one of the targets of the 2008 Mumbai militant attacks, pay respects at the memorial during an event to commemorate the 10th anniversary of the attacks in Mumbai on November 26, 2018. Ten years ago Islamist militants from Pakistan laid siege to India’s financial capital Mumbai for three days, killing 166 people and injuring hundreds more. 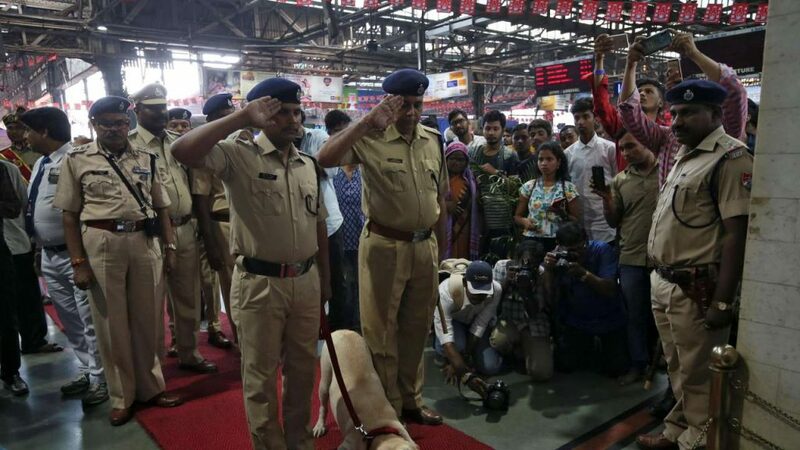 Members of the Mumbai Police pay their respects at the Police Memorial, during an event to commemorate the 10th anniversary of the 2008 Mumbai militant attacks in Mumbai on November 26, 2018. 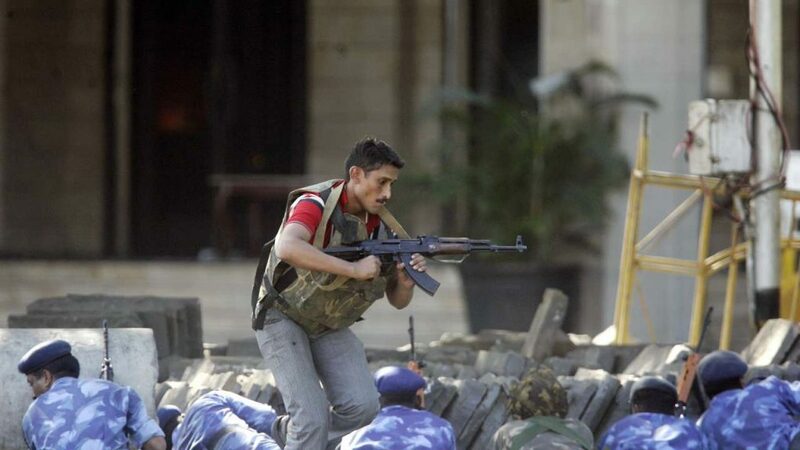 – Ten years ago Islamist militants from Pakistan laid siege to India”s financial capital Mumbai for three days, killing 166 people and injuring hundreds more. 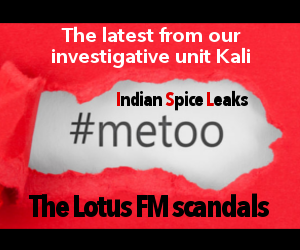 Inspector Salaskar was among the first causalities with ATS Chief Hemant Karkare and Additional Commissioner of Police Ashok Kamte during the 26/11 attacks on the megapolis. A man walks past a wall riddled with bullet holes opposite to the Nariman House, one of the targets of the November 26, 2008 attacks, after the renaming ceremony of Nariman House as Nariman Light House in Mumbai, India, November 25, 2018. Army Men take positions on November 26, 2018.